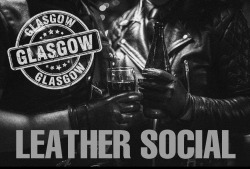 A relaxed Sunday afternoon social for leather men and women, and their admirers in Glasgow City Centre. 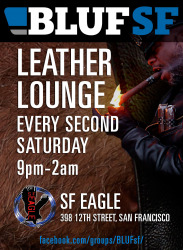 No dress code, leather encouraged. 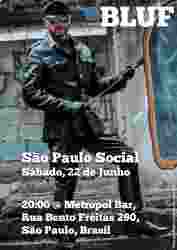 BLUF Montréal and Chicago are inviting you to the Second annual BLUF Dinner at International Mr. Leather (IML) 2019, Friday May 24th at 5PM, at Sociale, 800 South Clark Street (10 minutes walking distance from Congress Hotel). 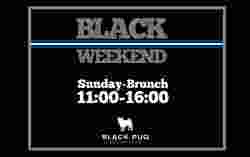 Reservations mandatory. Choice of menu. Limited seats. First come. First served . 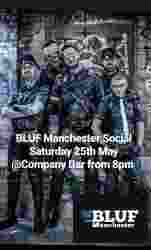 BLUF dress Code required. 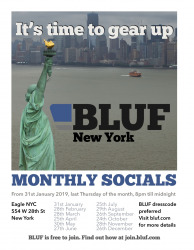 Reservations : https://blufimldinner.eventbrite.com BLUF Montréal et Chicago vous invitent au deuxième dîner annuel BLUF à l'International Mr.
Get in gear and kick off Up Your Alley weekend at the 10th annual IN GEAR dinner in San Francisco! This year's beneficiary is Young Leathermen's Discussion Group (YLDG). This event sold out last year with 220 participants. Visit the BLUF SF Facebook page for more. Don Ramon's Mexican Restaurant, 225 11th Street, San Francisco, CA. 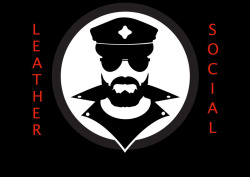 A host of events in Cardiff, more details to be confirmed but includes Hot Live, a late night fetish cruise event, a leather social and more. 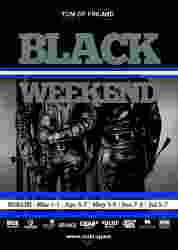 Manchester Leather Weekend returns with an exciting and varied selection of events over the weekend. Full details and tickets will be available soon. See website below.